For students or residents rotating though Santa Cabrini’s ICU, I will be attaching here a number of important articles – and adding to it frequently – which you should be familiar with and aware of. Please read them as we will undoubtedly be discussing these topics. Sepsis in European intensive care units_results of the SOAP study. 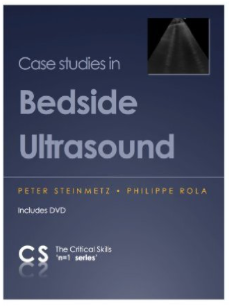 I’ll soon start putting up interesting bedside ultrasound loops and images (as soon as I can get this software figured out…), in the meantime, if anyone is interested, we have a casebook which can be found on the CCUS website (http://www.ccusinstitute.org or an e-version on iTunes (https://itunes.apple.com/us/app/50-case-studies-in-bedside/id599201706?mt=8). So here’s a common enough clinical scenario: An elderly patient with CHF presents in exacerbation, requiring significant oxygen and eventual NIPPV. He is admitted to a critical care bed. The next day, it’s noted that his creatinine has almost doubled. He remains on NIPPV. The intensivist is hesitant about how aggressively to pursue diuresis: he’s worried about worsening the “low-flow state” and the renal function. I know I grew up hearing that as a resident, and never questioned it. On the surface, it makes plenty of sense. Someone with CHF has a “bad heart”, pre-renal failure is a definite entity, so why not? 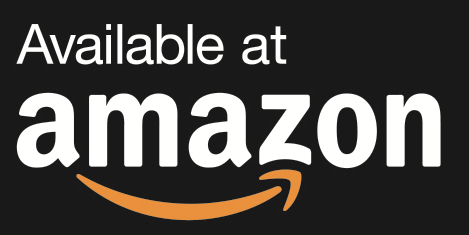 So…what could it be? Let’s continue to apply basic physiological principles. 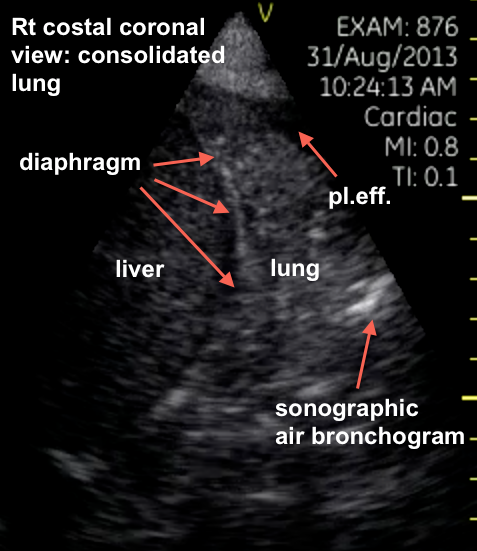 What is the pathognomonic feature of CHF? What if we had…congestive renal failure? I have to credit a bright colleague of mine, Dr. Jason Fung (http://kidneylifescience.ca), for putting me on that track. 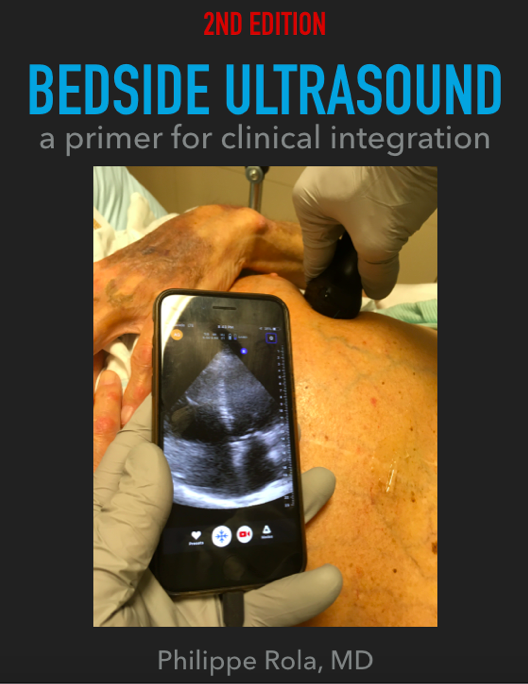 As a bedside sonographer, what I could see in most of these patients is that their IVCs were still really full, and that most didn’t have other clinical signs of poor flow such as cool extremities and decreased mentation. And given that they were still in significant respiratory failure, I felt they needed diuresis. Also, the full IVCs suggest that these patients are on the flat part of the Starling curve (after all, that’s what the fluid retention causing CHF is trying to do!) and that they should not suffer a drastic drop in cardiac output with ongoing diuresis. 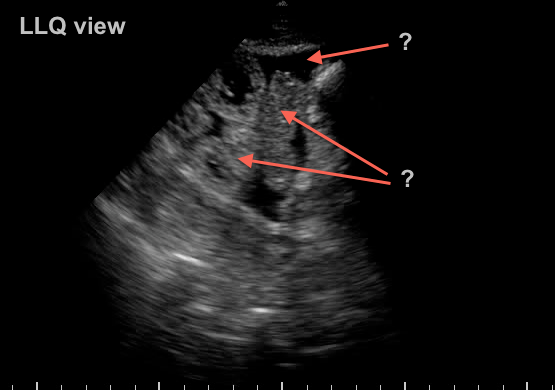 Well, Jason was the first to point out to me that the elevated IVC pressure (CVP) is directly downstream from the kidney! And directly by a couple of inches, the length of the renal veins! I have to say that was an embarrassing lightbulb moment, but a lightbulb moment nonetheless. where Q is renal blood flow (RBF), P art is MAP and P ven is CVP, and R is the renal vascular resistance. Uniquely, the kidney has two set of arterioles which modulate the GFR and allow for the celebrated autoregulation curve. The resistance of each is controlled by the number of factors, hormones and drugs. The reason P ven is CVP is that the renal vein drains directly into the IVC, which drains in turn into the RA, the pressure is the same. Now some of you may have read my rants against CVP in some of my posts (see https://thinkingcriticalcare.com/2013/09/18/96/), but that is in reference to its use as a marker of preload and volume responsiveness. When the answer one is seeking is the downstream venous pressure, barring some pathological venous obstruction, CVP is it. Hence, the higher the CVP, the lower the RBF. This makes complete sense, but how often has anyone heard this mentioned in the management of renal dysfunction in CHF patients? As in the case for many things in medicine, we often forget (or are not taught to) link basic physiology (all that medical school stuff…) with clinical pathophysiology (…the “real” world). Well, it turns out that fortunately, a bunch of smart people have been looking into this matter, and the best study in my opinion is by Mullens et al (JACC vol 53, n 7, 2009), which reveals a clear increase in prevalence of worsening renal failure with increasing CVP, but more interestingly, the lack of significant association between cardiac index and worsening renal failure, which is the “low-flow” traditional hypothesis. The most clinically important finding in this study, however, is their finding that failing to reduce the CVP to below 8 resulted in a 51% incidence of renal failure (vs 18% for those patients who were reduced to a CVP < 8mmhg). An excellent review for this was recently published by Gnanaraj et al (Kidney International 83, 384-391, mar 2013), which reveals a fairly strong association between an elevated CVP and renal dysfunction. So it seems fair to conclude that congestive renal failure is an under-recognized clinical entity that is commonly untreated (or even improperly treated) due to unfounded and unphysiological concerns. Now something our group will be focusing on is a study on the use of IVC sonography in the assessment of CHF-associated renal failure. 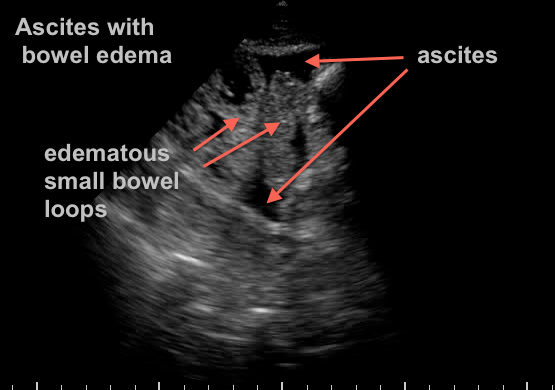 We believe that IVC ultrasound will provide a better, simpler and less invasive method to assess renal congestion. 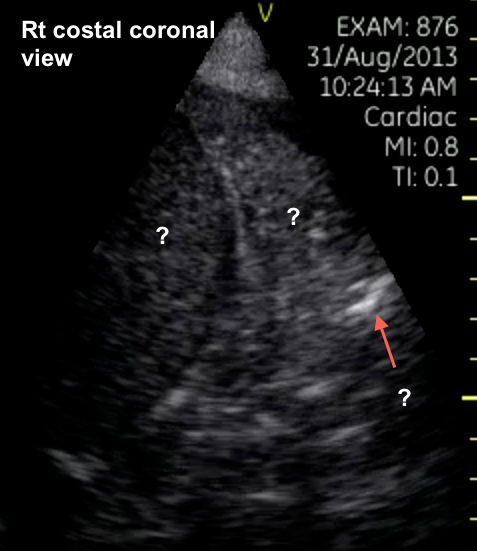 The use of IVC ultrasound in CHF would not be new: Goonewardena et al (JACC Cardiovasc Imaging 2008; 1, 595-601, or imaging.onlinejacc.org/article.aspx?articleid=1109299) found that IVC size at discharge was the best predictor of readmission. In other words, if someone didn’t get your IVC down below 20 mm, you were much more likely to be readmitted. As an ICU physician, I rarely discharge patients home. But I do make sure I get IVCs into a normal range (below 15mm generally) before my CHF patients leave my unit, and, especially recently, I do make sure to continue diuresis when faced with a distended IVC with little variation and worsening renal failure. This is certainly a topic that merits further study, but I think there is enough good evidence and physiological rationale to hang up those old beliefs in a dark closet and start treating congestive renal failure. Please let me know what you think, what your practice experience is, and if you have anything else to add! So here is the first in a series of mini-talks geared towards having us think about fluid resuscitation, which, for those in acute care of almost any type (ER, wards, ICU, anasthesia, surgery, etc…) is part of our daily routine. And that’s exactly what it shouldn’t be, routine. 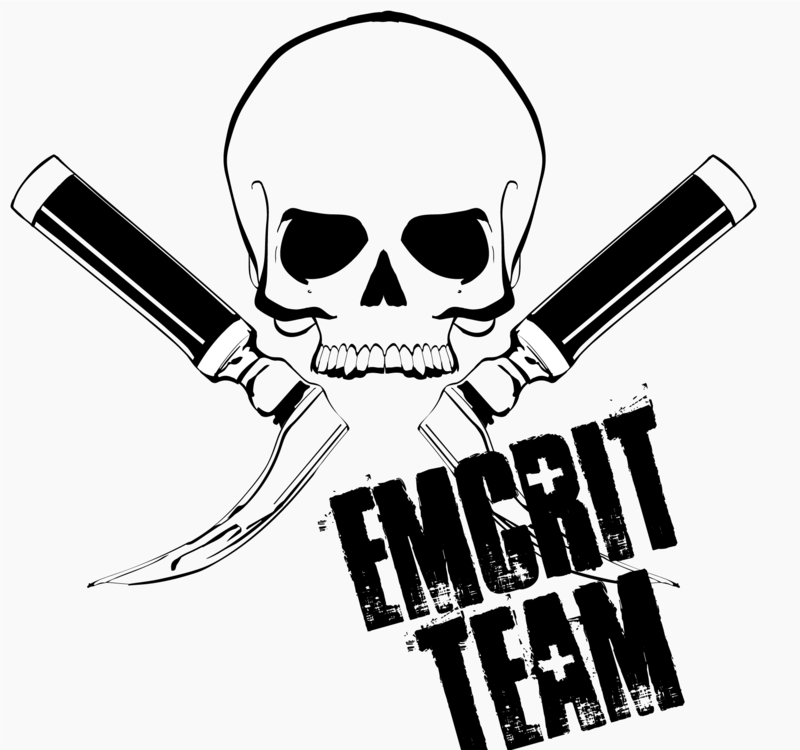 It should be carefully thought out and adapted to each individual clinical situation we’re facing. So I’ve decided to approach this from a completely different angle, not looking at what we do, what’s available, and see what has been stacked up against what, etc, etc… Instead, I’ve decided to start the discussion from a completely theoretical standpoint and talking about something that doesn’t exist: The Ideal Resuscitation Fluid. So here’s a short intro to what I’ll be calling the N=1 Podcasts. Why N=1? Because each patient we treat is just that, a single patient. Not a cumulated average result of a hundred or a thousand different people, and should be treated as such, meaning, know the good evidence that’s out there, be able to properly assess your patient and tailor your therapy appropriately. Hope you like the concept, first real one should be up shortly!